An appraisal is an opinion of value for a particular market on a particular date. It is usually in printed document format, describing all qualitative and quantitative attributes necessary to reach the value conclusion. The most likely reason clients request an appraisal of their ring is for insurance purposes should the diamond need to be replaced or repaired. However, there are other reasons for diamond appraisals too, including: estate tax valuations, value comparisons, liquidation or curiosity. No matter the reason behind the appraisal, it’s important to find a qualified appraiser. There are no laws that require jewelry appraisers to be licensed, so it is important to choose an appraiser that is experienced and trained at the highest level available. Our appraisers at MJ Gabel are all highly qualified professionals who have received their training from the Gemological Institute of America (GIA). Your appraiser will complete many steps when coming up with the ultimate value of your ring, including diamond grading, mounting value, and fair market value assessment. Special tools will be used, such as a high-powered microscope and a diamond grading lamp. At MJ Gabel we do not require stones to be loose to appraise them and we caution clients and potential clients to be wary of any business that does since it increases the risk of the diamond being misplaced. We are well trained and comfortable calculating carat weight for mounted stones. All appraisals should provide clients with accurate, up-to-date valuations and include a valuation, professional photographs, and a comprehensive description of the piece. This printed document should detail measurements, proportions, weights, and setting techniques. If your appraisal is for insurance reasons, this documentation should be submitted to your insurance company. 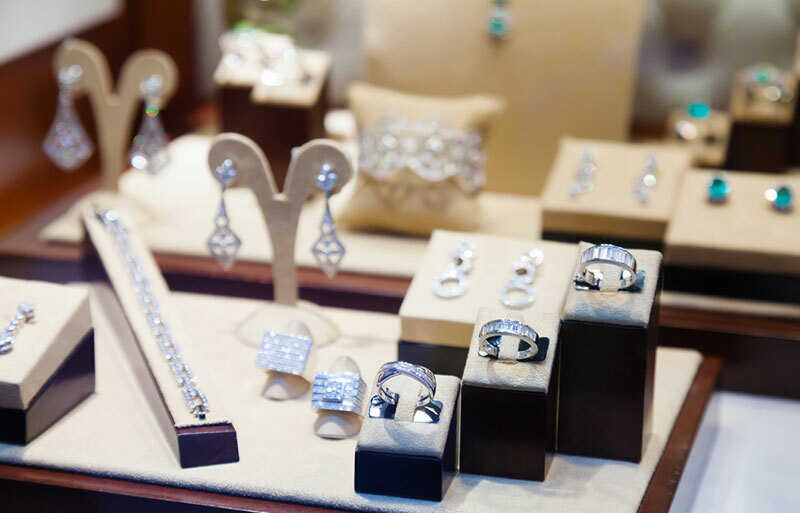 Since jewelry prices can change from one year to the next, it’s important to keep your appraisal up to date. Be wary of free or extremely low priced appraisals. A competent professional appraiser will charge appropriate rates for the time and work involved to do the job properly. Appraisals of diamond rings are one of the many services MJ Gabel offers our clients. 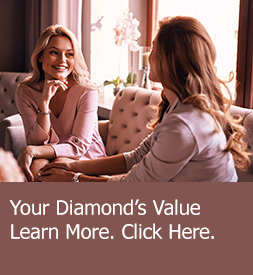 To learn more about diamond appraisals and how we can assist you, call us at (800) 804-1980 or click here to get started.